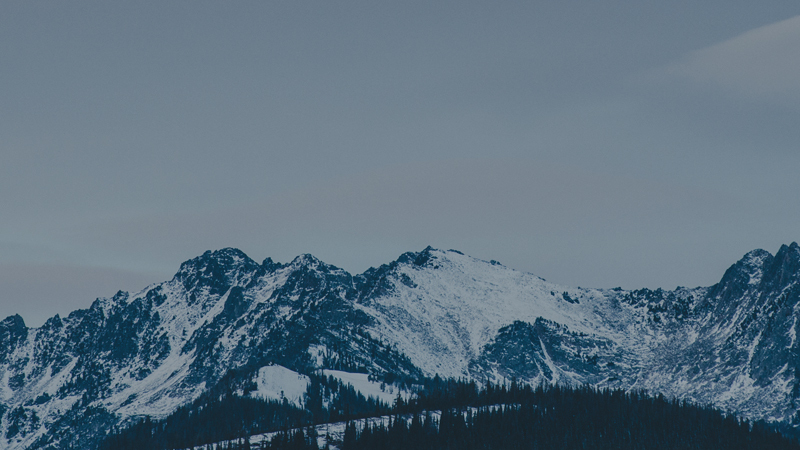 We are focused on driving smart energy solutions, promoting sustainability across the industry, and meeting the unique needs of our clients in the most sensitive and challenging environments. Energy 1 is Excited to Announce a New Partnership with Tesla! 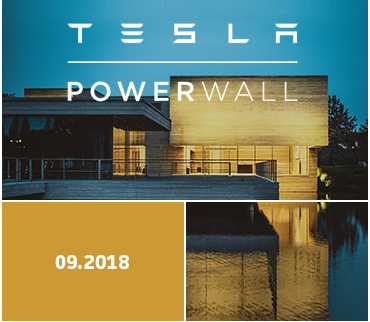 As a Certified Installer we now offer the Tesla Powerwall as a backup power solution. Tesla Powerwall consists of a 14 kWh lithium-ion battery pack with an integrated inverter and software that intelligently dispatches electricity during power outages. The unit can be customized to provide conventional stand-alone backup power, or it can be integrated with solar panels to continually power your home with clean, sustainable energy. Energy 1 offers comprehensive services. We’re here for our clients in every capacity: from concept to construction, from energy modeling to financial payback analyses, and from routine maintenance to long-term reliability, Energy 1 is firmly focused on service. We exist because we’re committed to providing people with smart, clean energy solutions that employ the latest technologies and most sustainable practices. 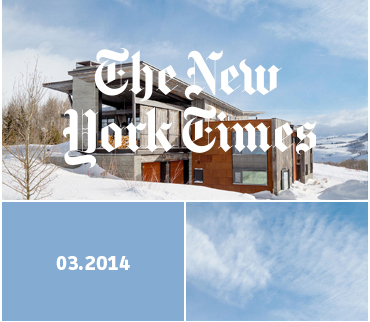 We are proud to have a recent project featured in the New York Times! Our team designed and installed the mechanical system for a private residence in Jackson, Wyoming, which is currently featured in the "Great Homes and Destinations" section. The system features a high-efficient, closed-loop geothermal heating and cooling system. Energy 1’s offerings are comprehensive. We’re here for our clients in every capacity: from concept to construction, from energy modeling to financial payback analyses, and from routine maintenance to long-term reliability, Energy 1 is firmly focused on service. We exist because we’re committed to providing people with smart, clean energy solutions that employ the latest technologies and most sustainable practices.